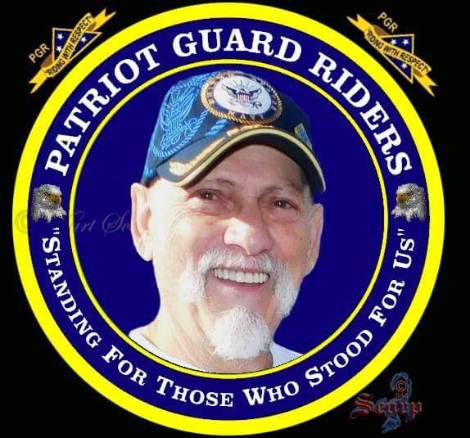 The family of Donald M. Raber Jr., 47, has invited the Patriot Guard Riders to stand a Flag Line honoring his service to our Country. Donald proudly served in the US Navy for 6 years. His Awards and Commendations are: Navy Achievement Medal (2), Navy Unit Commendation, Meritorious Unit Commendation (2), National Defense Service Medal, Armed Forces Expeditionary Medal (2), Sea Service Deployment Ribbon (2), Flag Letter of Commendation (2) and Good Conduct Medal (2). Donald is survived by his daughter, father and 1 sister. Please bring your 3’ x 5’ American Flag to stand in honor of Donald’s service to our Country. Rest In Peace Hero.God Bless..